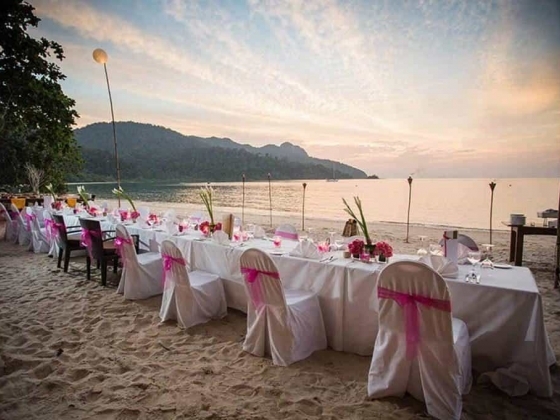 An untouched jewel of Kedah, Langkawi is a treasured wedding destination for couples willing to be drawn by the mythical island and its legendary tales. 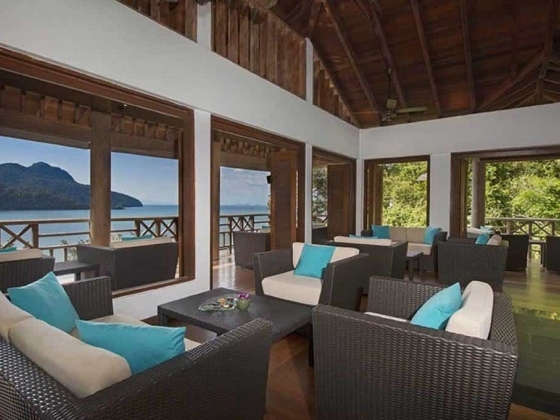 The Andaman, a Luxury collection Resort, Langkawi, is set on an idyllic turquoise bay where couples can create their own narrative in an enchanting wedding ceremony. 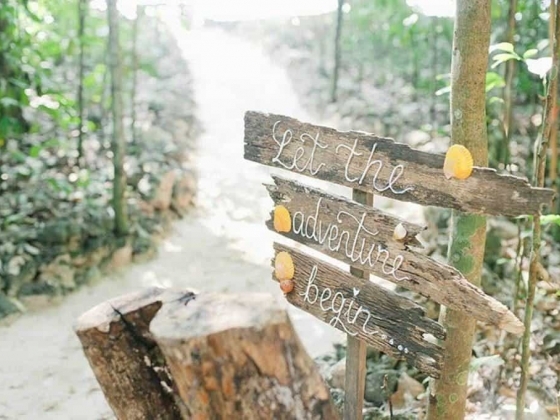 Capture the spellbinding locations of The Andaman, which promises a magical and unique wedding experience. 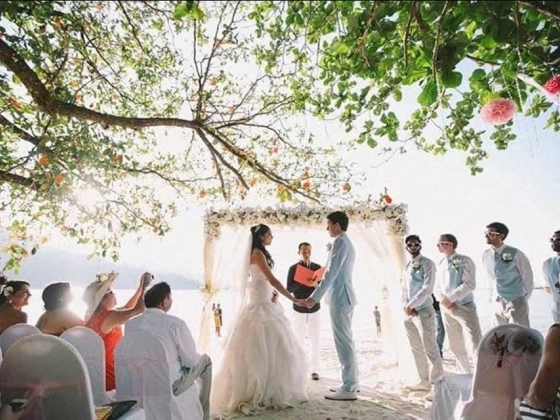 The most treasured memories are framed by idyllic, unforgettable surroundings, and tropical Langkawi provides all the charming ingredients for a rainforest wedding to cherish. 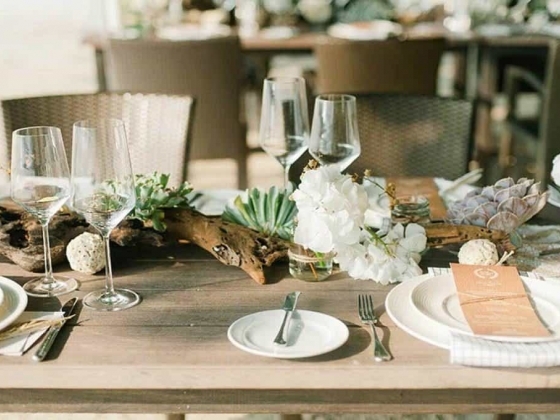 The Andaman exudes tropical island romance, setting the scene for a captivating occasion for the happy couple. 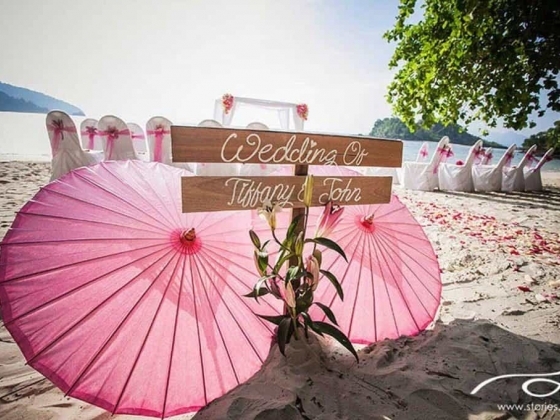 With the assistance of The Andaman’s expert wedding curators, flawless nuptials exude the timeless traditions and mystical legends of Langkawi, along with the luxury comforts and meticulous service the resort is noted for. 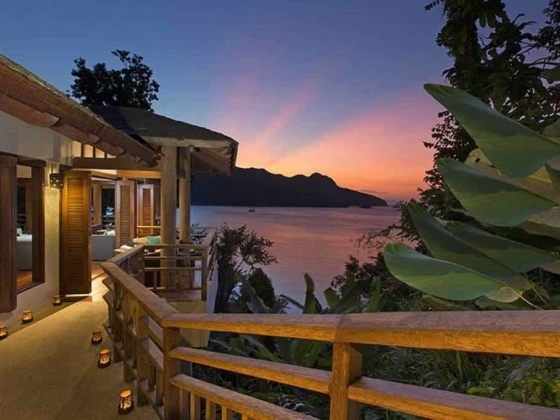 Newlyweds can create their own story, reliving their romantic journey as they tie the knot amid a spectacular natural backdrop of the Datai Bay, ranked as the 9th Best Beach by National Geographic. Not only is Langkawi renowned for its legendary tales but its authentic heritage and customs. Couples can engage in pre-wedding rituals before saying I do. 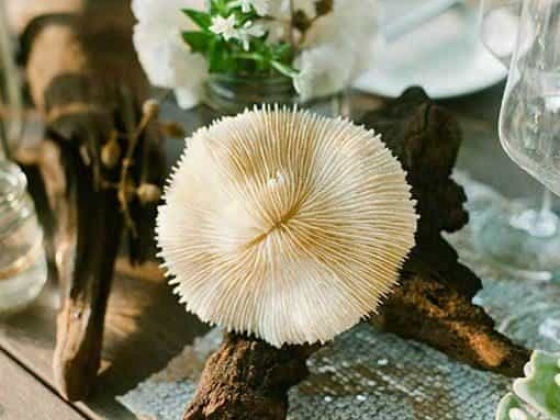 Like the first days of married life, The Coral Saving Ritual signifies a new beginning and a bright future ahead. The happy couple have an opportunity to help breathe new life into the coral reef at The Andaman by transplanting live coral colonies onto new heart-shaped substrates made using recycled dead corals from the reef. The substrate is then placed into the coral nursery before being eventually relocated to the reef to help regenerate the fish populations. 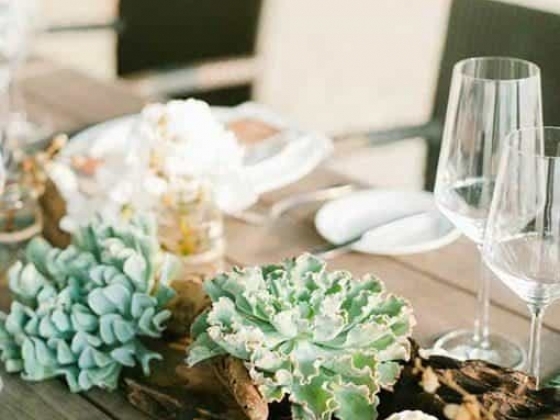 It is the perfect opportunity to celebrate romance and reconnect with Mother Nature. 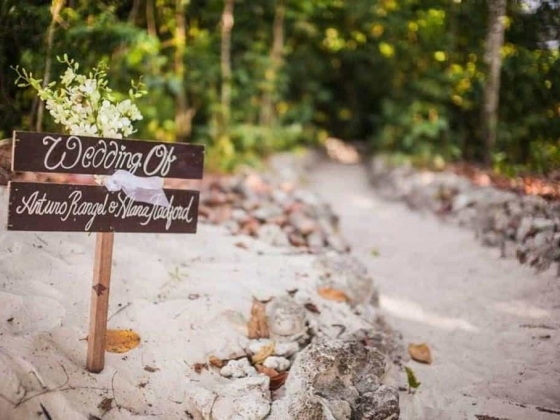 Couples may also begin the wedding day with the ‘Mandi Bunga Mambang Sari’ Ritual - a cleansing lime and floral bath. This traditional Malay ritual is a symbolic act of purification and can be performed at any of The Andaman’s outdoor venues. 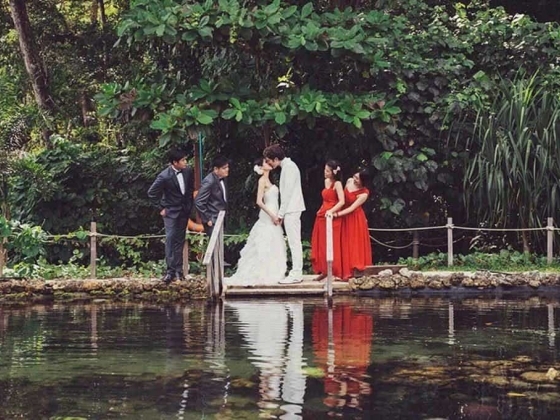 As bride and groom are seated side by side, members of both families take turns to lightly pour scented water over them to ritually release the body from any impurities prior to the wedding ceremony. 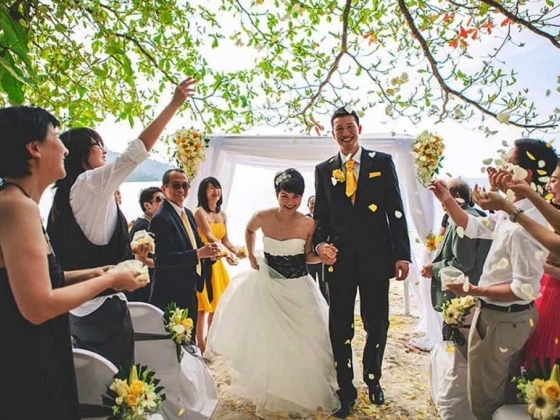 Another option for a spiritual reawakening prior to exchanging vows is the Bersiram Wedding Ceremony at V Integrated Wellness. 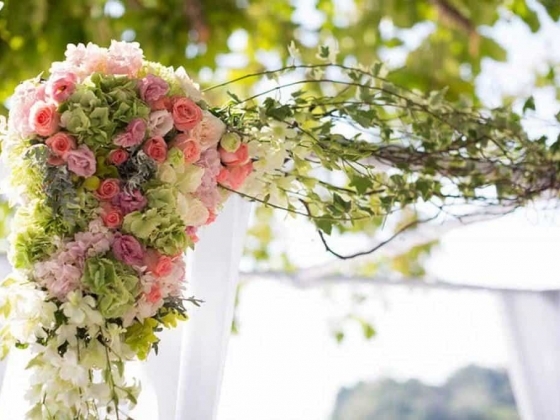 Couples are lightly bathed in sacred waters infused with aromatic flowers such as roses, orchids and frangipanis. It represents a couple’s first steps on a peaceful, harmonious journey together. 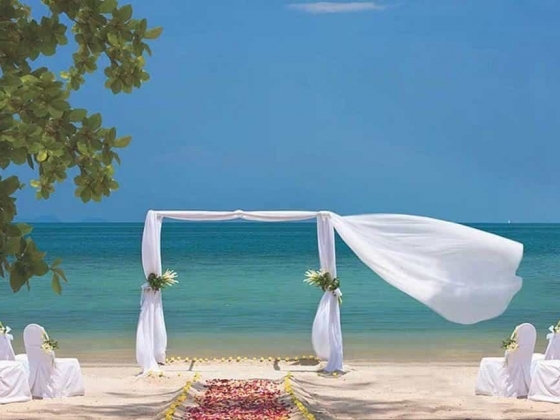 Embark on this new chapter with a treasured celebration of love at The Andaman. 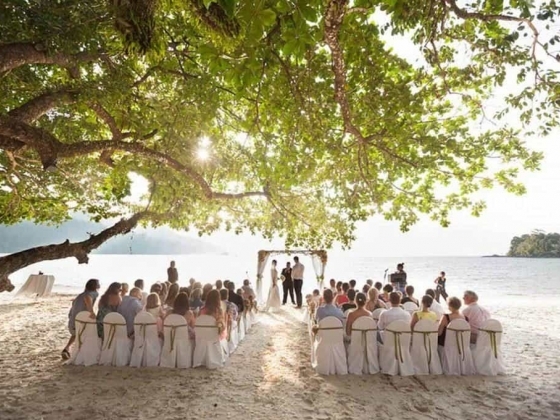 Create a flawless tropical island ceremony personalised to your own tastes with captivating cuisine, elegant decoration and a sense of glamour befitting such a life-affirming occasion. 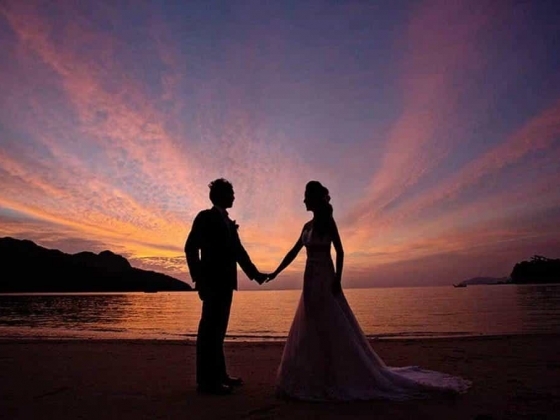 Say “I do” and be inspired by an array of romantic options at The Andaman. We arrived here and were instantly surprised and glad we had booked to stay. It's the little touches like being welcomed with a cold flannel and cold drink when you check in that make this place. Obviously as you can see the setting is incredible and you will see new creatures of the jungle every day, but not anywhere you wouldn't want them to be I might add. The staff are always very friendly as you would expect. The food...wow the food here is just great. We were on the half board package and I was constantly suspicious that the food wasnt included in the price because it just seemed too good to be true. The food is absolutely superb here in all four of the restaurants. Price wise the drinks are fairly pricey, about the same as you would pay in an expensive place in the UK. One more point on the beach, it's a good beach but just out to see there is a lot of rock on the floor so I would definitely advise bringing surf shoes to fully enjoy it, especially for kids. If you want to maybe get out and explore one day like we did you can hire a car for 190mr a day, about 35 quid, so reasonable. We thoroughly enjoyed staying here and I would recommend it to anyone. Our Son and Daughter in Law were married on the beach at The Andaman and the reception was held inside, only because a storm came. 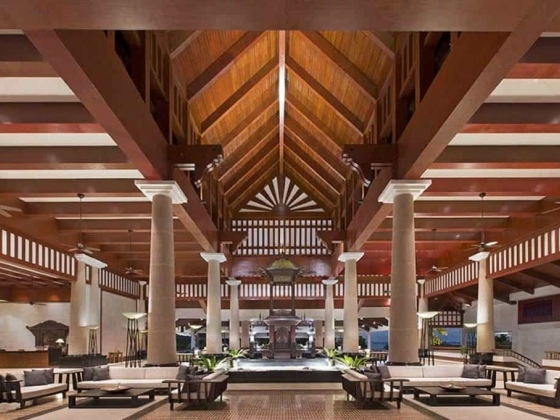 Every facility at The Andaman is fantastic. The rooms are very spacious, clean and with great views. The restaurants and bars cater to every need. We had the "Hens night " there and the food was wonderful. I think we were outside but away from everyone else. 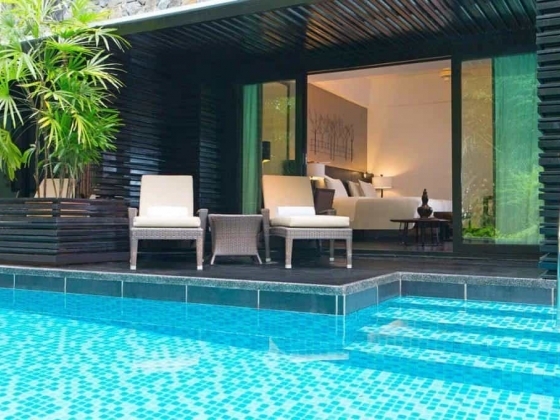 The swimming pools are very well maintained with an abundant supply of clean towels all the time. 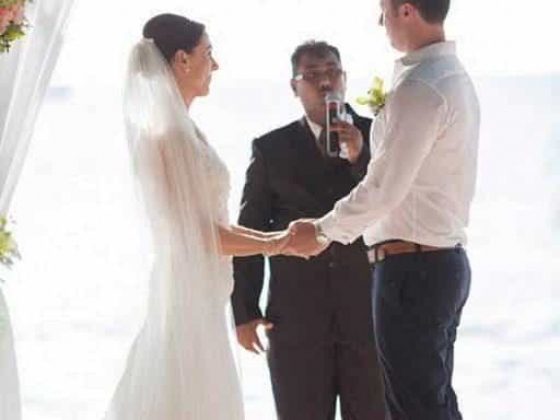 Because many of the wedding guests stayed at The Andaman we were given very good rates and treated extremely well and the General Manager made it her business to make sure everything went according to plan. An exceptional time was had by all.